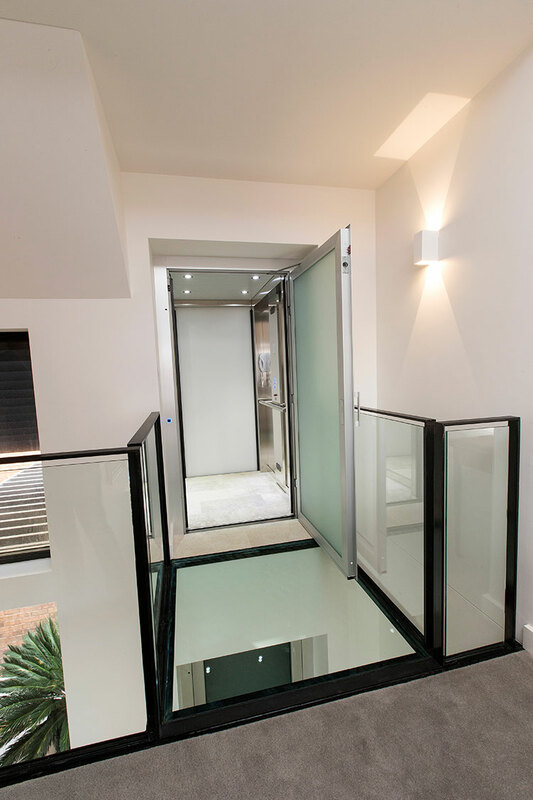 Residential lifts can be used both indoors and outdoors and suit not only the elderly but also people with limited mobility, people who prefer to travel by lift rather than stairs and people who simply enjoy the extra comforts. 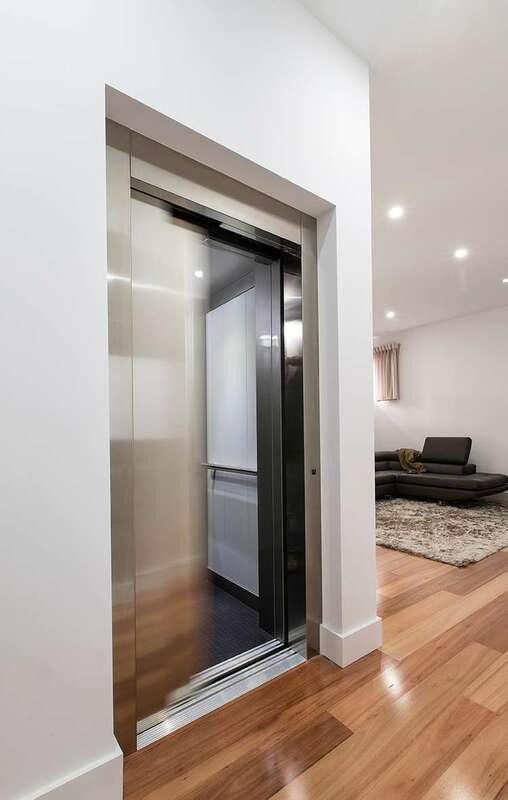 Due to the affordable price and ease of installation, the Genius 300-450 residential lift is a very popular option for both new and existing multi level homes. 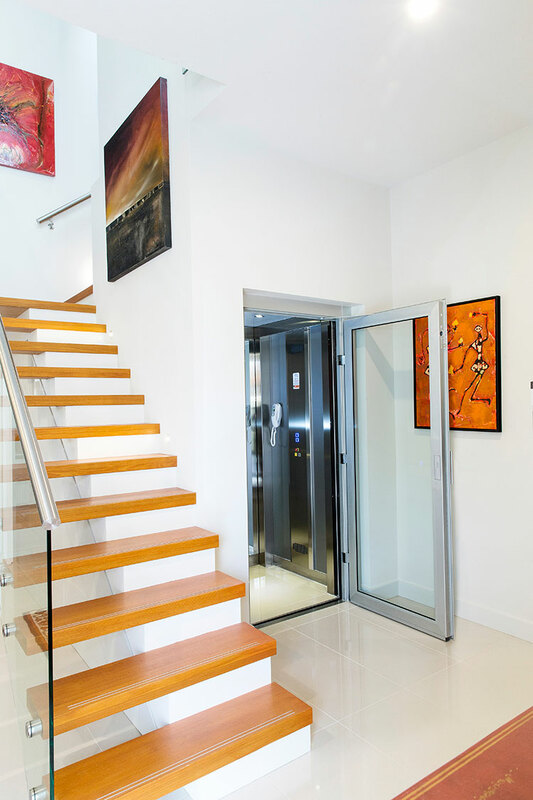 It is becoming increasingly popular to install a lift into a home to increase the value of the home and improve its ability to be on-sold to a wider market. Designed and manufactured in Italy, the Genius 300-450 can be exclusively tailored to your new or existing home. The JPS team will work with you to create the safest and most modern solution for your home using the latest European innovations and most current Australian Standards (AS1735). 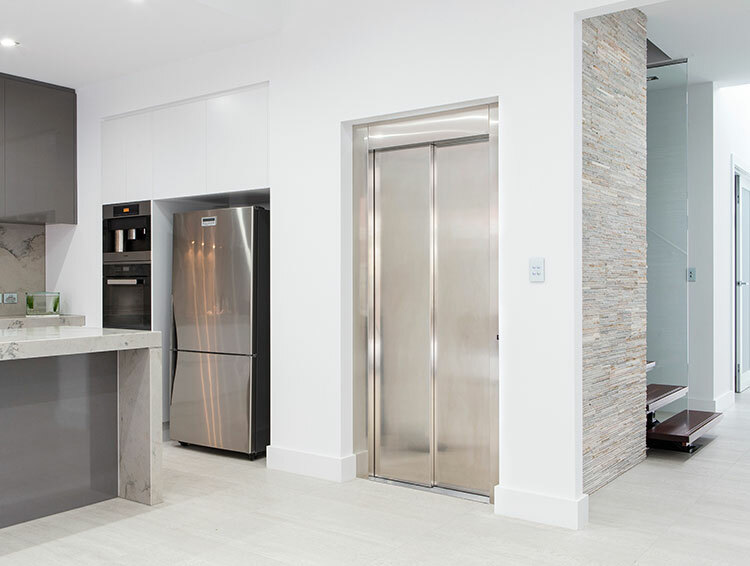 Please call and make an appointment to come to our Stepney showroom/office and see our lifts, with assistance from our experienced sales professionals to discuss the right solution for your home.